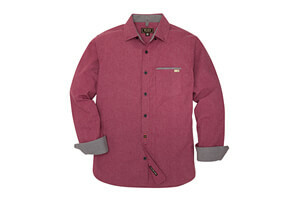 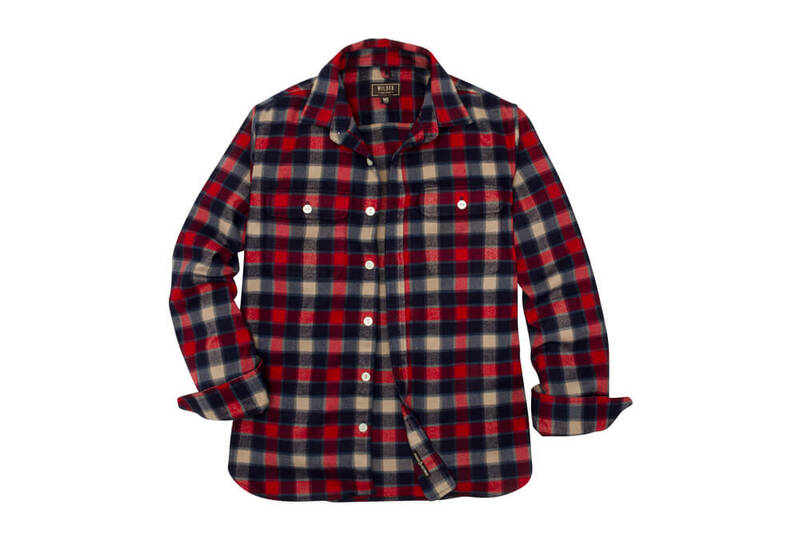 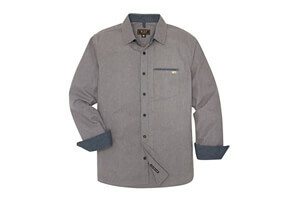 This heavyweight flannel shirt is the perfect fall companion for all of your outdoor adventures. 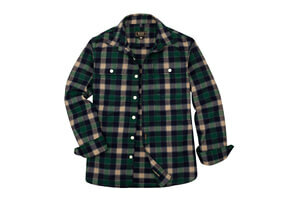 It's perfect for wood chopping, fire building, morning coffee drinking, and other favorite cool weather actives. 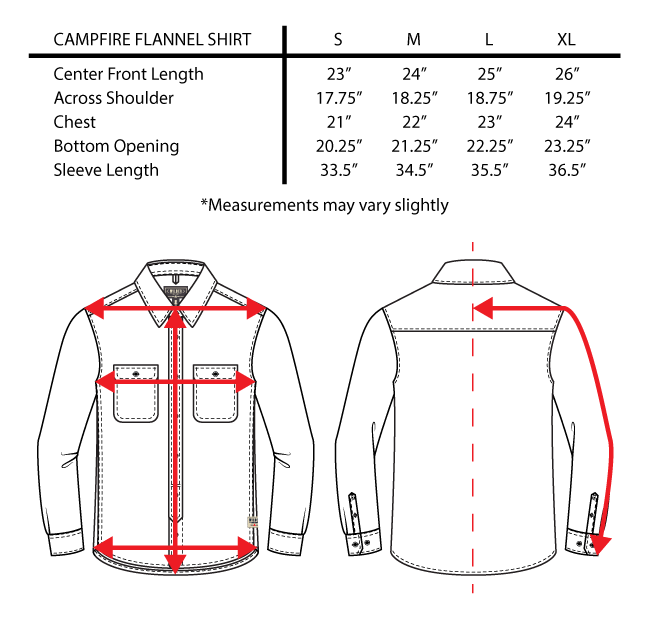 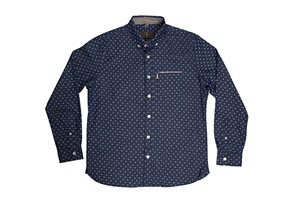 Details include buttoned front pockets and barrel cuffs.